Get expert advice on how to design your irrigation project. We'll do everything and ensure a prompt and professional installation. We service what we sell and attend to all your maintenance needs. Videos, events and other useful irrigation-related resources. When it comes to irrigation, we've been doing it better than anyone since 1984! Let us be your one-stop-shop for all things irrigation! Delivering water to your landscape. Providing outstanding irrigation installation and service. Totaling over 80 years of dependable experience. Proudly offering full-service irrigation services throughout South Central Wisconsin! We got started back in 1984 and have been going strong ever since! Capitol Lawn Sprinkler established in 1984 as a home-based, family-run business by Bob and Don Dahlk. Moved business to current office in Verona and expanded operations. Expanded office building to accommodate continued company growth. 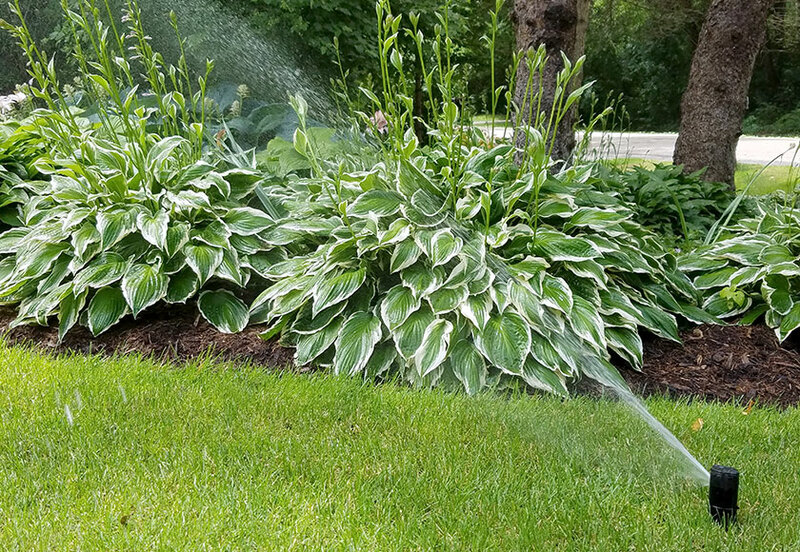 We at Capitol Lawn Sprinkler are proud to offer irrigation installation at both residential and commercial levels with attention to detail and customer satisfaction our number one priority. “A satisfied customer is the best business strategy of all." "We appreciate our continuing business relationship with Capitol Lawn Sprinkler, Inc. and in particular want to complement the year after year exceptional service provided by your service technician." "Your guys did an excellent job with the installation of the system and the sod is growing back really well. Great attention to detail and all workers were focused and worked hard."  — Rick and Debbie B.  — Troy and Lynn W.
 — Mike and Cheryl S.